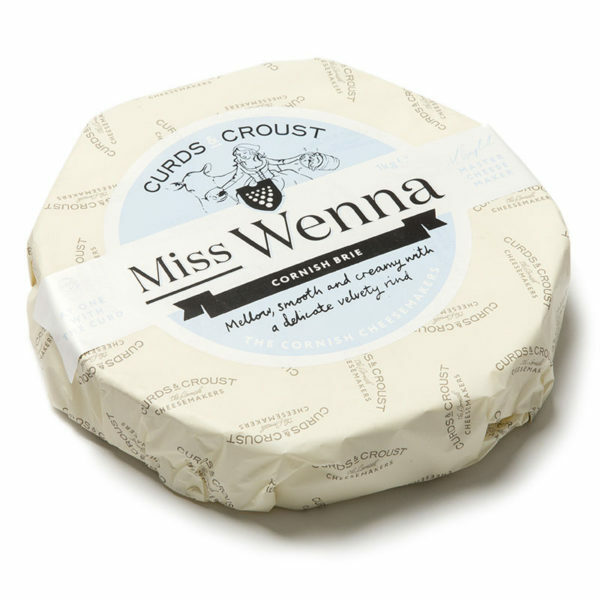 Miss Wenna is mild and creamy with mellow flavours, complete with slight mushroom notes that appear as soon as the packaging is removed. 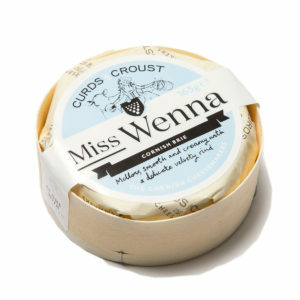 Sliced open the cheese will display a fresh and milky inside. 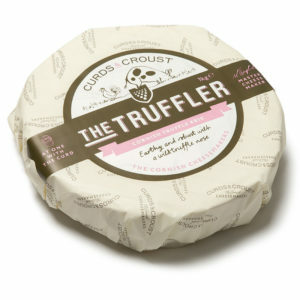 Over her life, she softens, the aroma intensifies but she remains creamy and delicious. 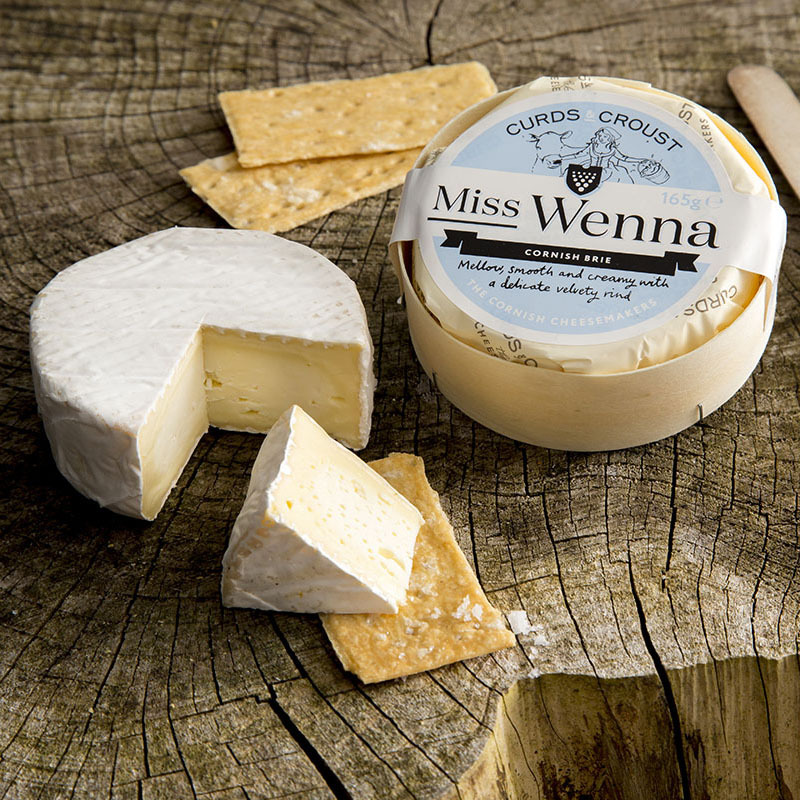 Meet Miss Wenna – our handcrafted Cornish Brie. 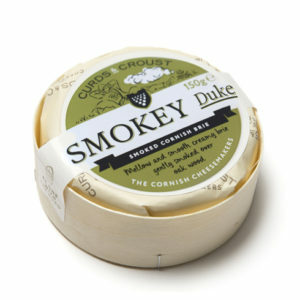 She knows that the best Cornish milk makes the creamiest brie to be found around these parts. 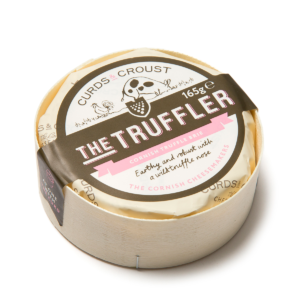 She’s a mellow, smooth mould-ripened soft cheese with a delicately wafer thin velvety rind and subtle aroma.